The Czech Republic is a relatively small country in terms of area, about 79 000 km² (similar in size to Ireland, for example), yet it is very rich and diverse in terms of regional landscapes and sights. Suitable and safe conditions for doing business have existed in the Czech Republic for years and have made the country very attractive for investors. Business for sole proprietors and corporations has developed well. Are you looking for new partners for long-term cooperation? Are you looking for products which are well-known all around the world and which ensure success to your business? Or are you just looking for the most suitable business partner for a particular cooperation? 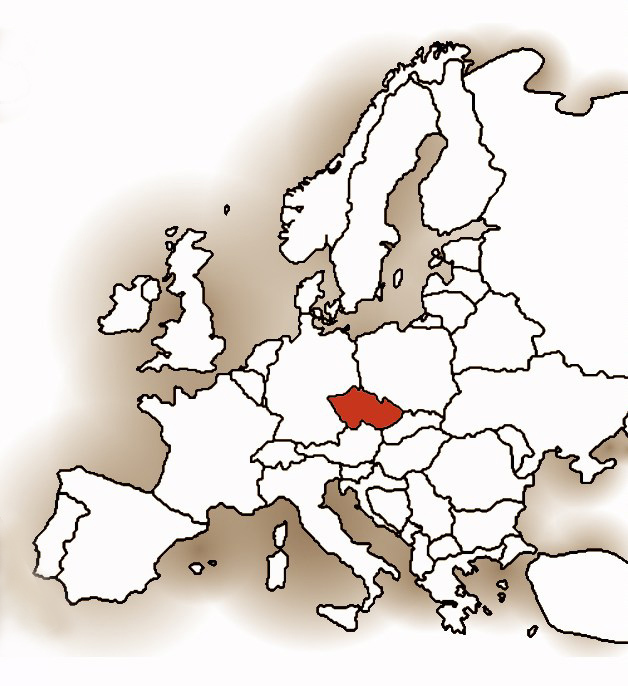 We offer you a range of Czech made products with long-term tradition and world wide success. We will help you find a suitable business partner, if you are interested in a particular group of products. We have been working with many professionals in variety of branches of business for a long time. Together with them we will seek the best business partners for you, we will bargain for prices and conditions of your business. Due to our long-lasting activities in the Czech and international markets we have profound knowledge of habits and business possibilities of Czech producers. We do not focus only on cooperation with large companies and standard exporters but we also establish business relations with smaller companies which can often offer original products under much more advantageous conditions. We provide the supervision of the production process, from consignment consolidation to dispatching. We provide shipping service all around Europe on regular basis. When you export to Asia, we can provide shippingrovide shipping to a particular port (FOB). Step into a successful future with us.